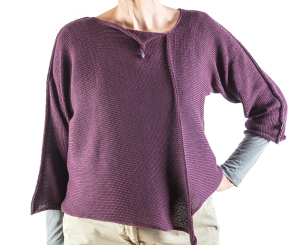 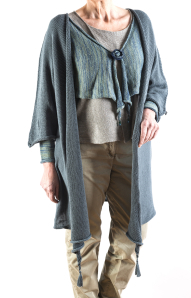 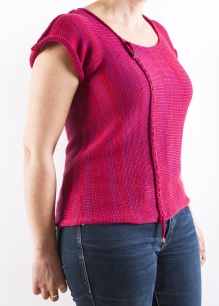 I make several different styles of Cardigan, Mostly in Pure Cotton, some in Cotton/Merino. 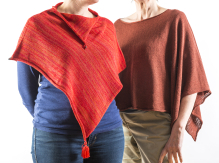 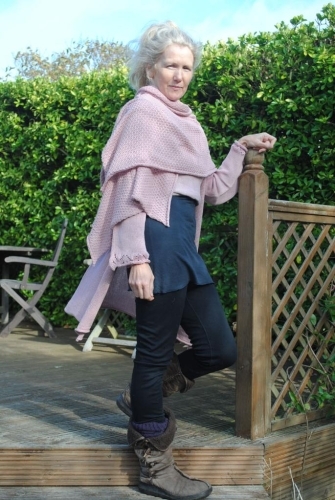 2 styles of Ponchos are available, the Pixie and the Acapulco. 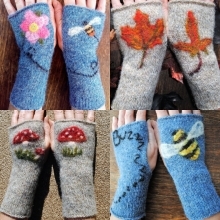 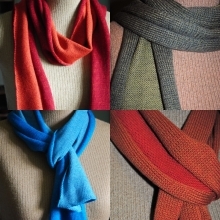 Linen/Cotton, Pure Cotton & Cotton/Merino versions of both available.